Please bring a peer, and food item to share. 1. MnABPsi is a non-profit 501c. Please consider offering MnABPsi a “donation” of your choosing in addition to your 2019 membership renewal. See my recent e-mail for a 2019 membership renewal form. Please re-new your membership even if you are not able to attend meetings. Remember that ABPsi was founded in 1987 and still advocates for you, the African American community, and Black Psychology; on both a local and national level. Also, studies indicate that therapists who are members of a professional association are much less likely to be censured by their licensure boards. 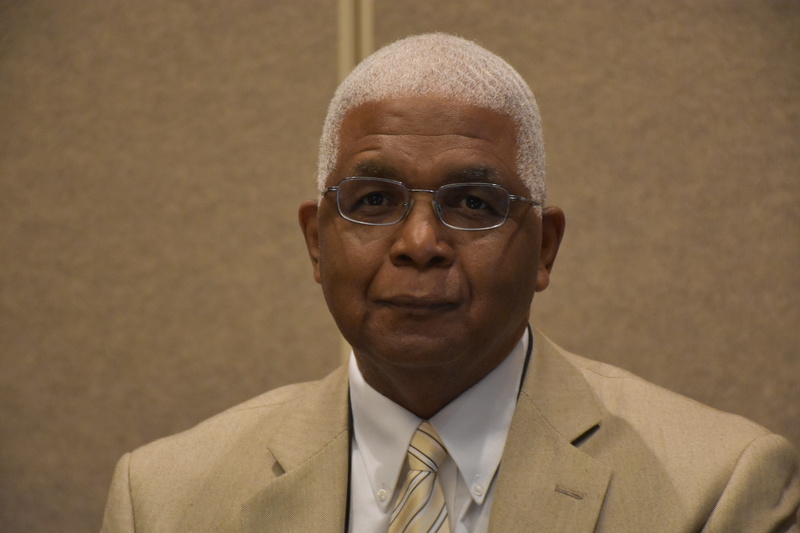 Mn ABPsi President, Dr. Willie Garrett, announced last month that he has been elected to the post of President of the Minnesota Psychological Association. Garrett will serve as President-Elect during the remainder of 2019, and then begin his year as President in January of 2020. 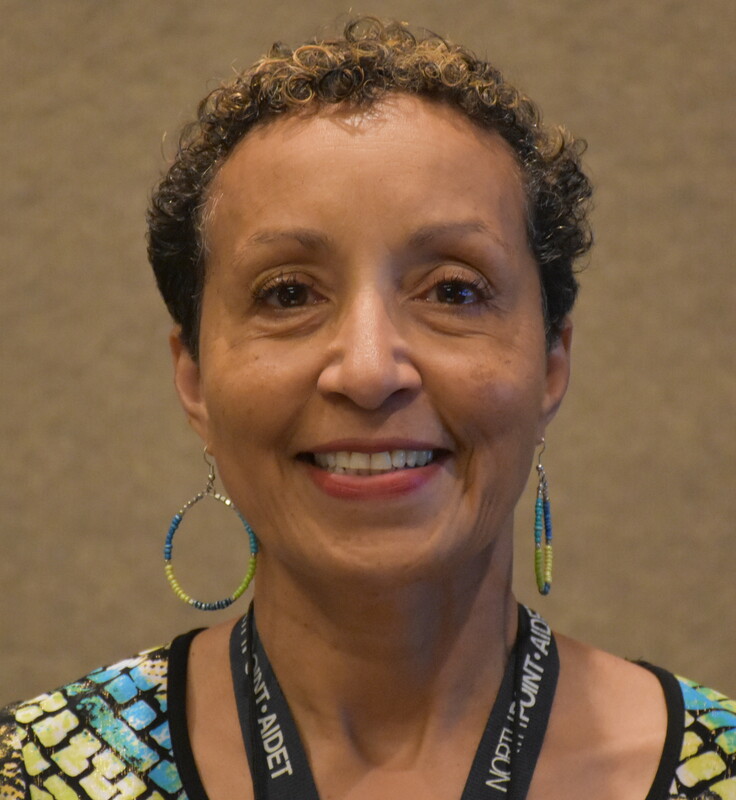 Dr. Garrett becomes the second MnABPsi President to also serve in the role of MPA President, following in the footsteps of Dr. Bravada Garrett-Akinsanya (no relation) who was a trailblazer in that respect. Her presidency set the stage for two other MnABPsi members, Dr. Harriett Copher Haynes, and Dr. Tabitha Grier Ried to also hold that post. Dr. Garrett’s ascension will necessitate the selection of a new President for our Chapter. So, if any of you are interested in taking on a leadership post or might like to suggest or urge a colleague to do so, start thinking about it now. Willie Garrett, MS, LP, Ed.D. Our Minnesota Chapter of ABPsi owes a great debt to Dr. Garrett. He has almost singlehandedly kept the chapter alive and afloat through several years when the commitment of others was often drawn away by competing duties. Throughout, Dr. Garrett continued to step up and hold the mantle because he saw the ongoing need for Black Psychologists to have a visible organized presence in Minnesota due to the influx of new students and professionals wishing to connect, and the requests from media and agencies reaching out for a voice from the Black psychological community on the pressing issues of the day. 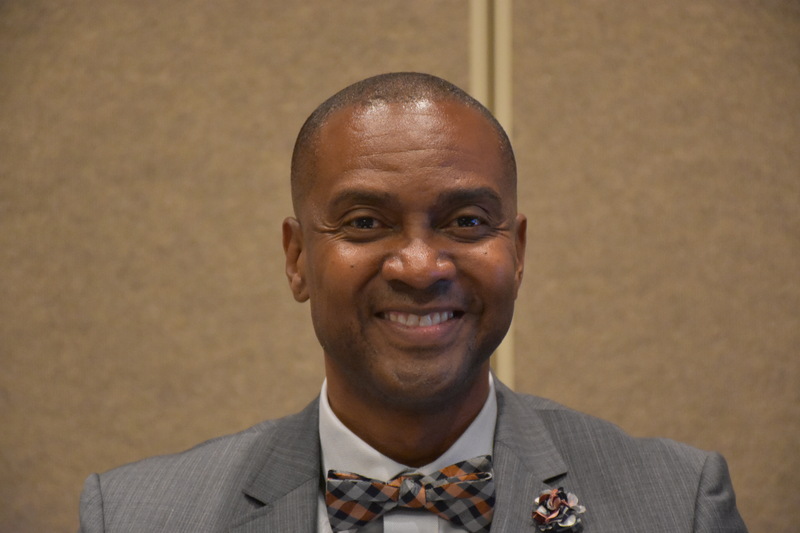 Thad Wilderson, MEd, LP was honored Feb 1 as this years recipient of the John M. Taborn Award for Outstanding Contributions to Psychology by a Person of African Descent. The award was established more than a dozen years ago as a joint endeavor by the Minnesota Psychological Association (MPA) and the Minnesota Chapter of the Association of Black Psychologists (MnABPsi) and renamed in honor of Dr. John Taborn after his recent passing. Dr. Taborn was a trailbazer in terms of the delivery of mental health services to people of African descent in Minnesota. And Thad Wilderson was an early contemporary. Both Taborn and Wilderson launched clinics to serve the Black community of the Twin Cities in the early 1970’s, Taborn’s in Minneapolis and Wilderson’s in St. Paul. Wilderson remarked that even though his clinic had moved offices a number of times, it remained always on the same block of University Avenue where it was originally founded. Wilderson described that he did not set out to become a psychologist. But rather, his goal was to be a teacher. However, he found that being one of the only Black male teachers in his school meant that he was often called down to the Principle’s office to intervene whenever young Black males got into trouble. He later went on to seek out some of the skills that would help him in those interventions. Wilderson, a native of New Orleans, completed his BA and MA at Southern University, then had additional course work in a doctoral program at the University of Minnesota. After working as a staff psychologist at Macalester College in St. Paul, he eventually became Director of Psychological Services there, and subsequently an Associate Dean. He founded his psychology clinic as a side venture, in part because his mother never let him forget that he had an obligation to try to do something for his own people. It eventually became not only his primary focus, but also a launching pad for literally dozens of Minnesota’s Black mental health providers who got their start at Thad Wilderson Associates. Through Thad’s mentorship, they acquired grounding they needed to go on to licensure and/or certification and fill essential roles in Minnesota’s healthcare delivery system. Last year, Rudy Rousseau, LP, MEq, a long time Twin Cities mental health provider, was honored as the 2018 recipient of the John M. Taborn Award for Outstanding Contributions to Psychology by a Person of African Descent. 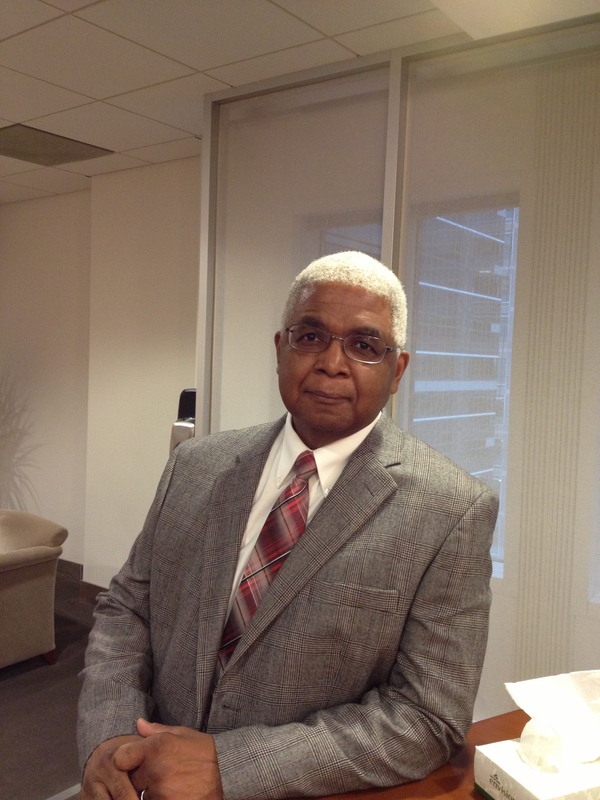 Rousseau had worked for many years as a counselor in the clinic of J. Taborn Associates. 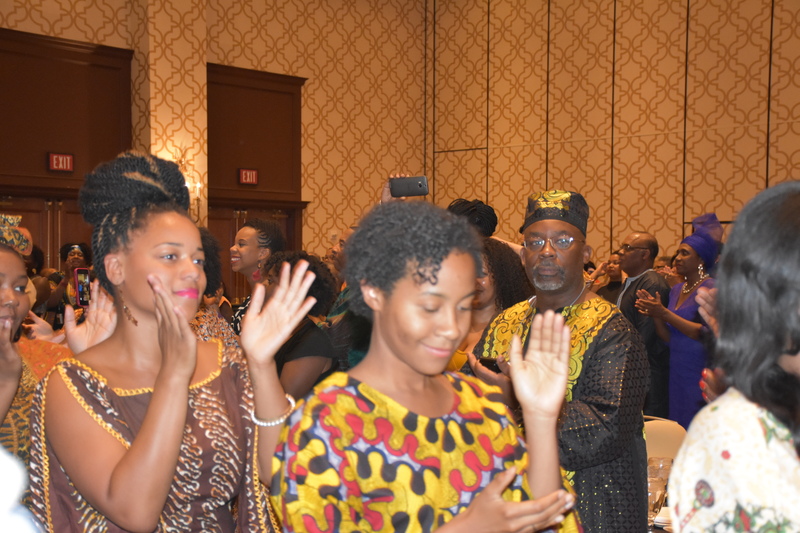 The award, launched as a joint endeavor of the Minnesota Psychological Association (MPA) and the Minnesota Chapter of The Association of Black Psychologists (MnABPsi) is presented each year in partial observance of Black History Month. As is customary, the recipient each year is then asked to give or to arrange a presentation for the following year. In keeping with that tradition, and also in keeping with his longtime style of nudging others to show their talents, and them letting them have the spotlight, Rousseau used the occasion to showcase his colleagues at Project Kofi, a program he is credited with founding more than two decades ago. Project Kofi is now Kofi Services, the Amherst Wilder Foundation’s School Mental Health Services. Originally targeted at African American boys, Kofi now serves both boys and girls. A companion program, Hlub Zoo, operated under the same banner, serves primarily Hmong students and their families. This years presentation was entitled “Trauma Informed Must be Race Informed: Culturally Informing Mental Health Practices to Partner with Clients, Families, and Communities”. Rousseau’s colleagues not only described how they use a trauma informed approach to connecting with their students and families, but also gave participants the opportunity to explore how our own perceptions might change if we used such an approach, and gave us guidelines for how we might integrate this approach into our own practices. Rousseau was joined by Cristina Combs, M.A., LICSW a Clincal Supervisor for Kofi Services, as well as Mary Her, M.A., LICSW, a Clinical Therapist who started and works primarily with Hlub Zoo, Evette Farley, M.A., LPCC also a Mental Health Professional, and Chanee Rudolph,Ph.D., a Mental Health Practitioner. Ramsey County seeks Agencies to provide whole family services for African American youth. Ramsey County seeks whole family services for African American youth who are not attending school due to mental health issues. 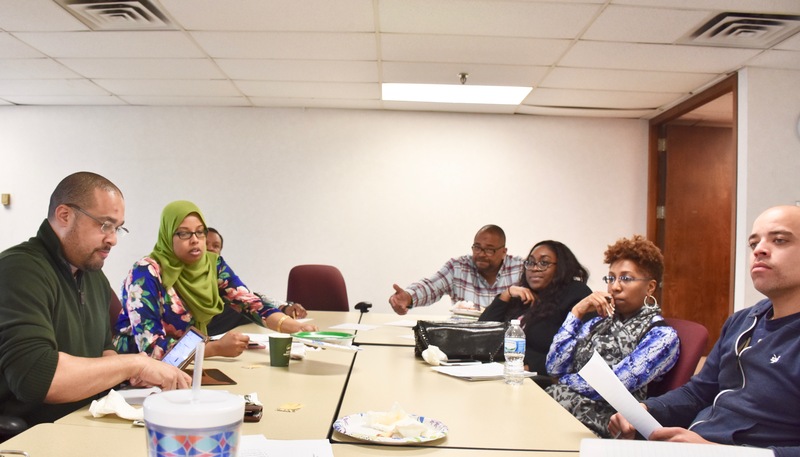 Ramsey County is seeking one or two organizations that can assist African American students, K thru 12, in successfully transitioning back to school by coordinating whole family services. Provider staff will be trained in the wraparound model of care coordination but will be expected to use their expertise to adapt this model to meet the unique needs of the students who will be served. Proposals are due on March 7th. A non-mandatory pre-proposal meeting will be held at 1:30 p.m, Thursday, February 12th at Ramsey County Public Works, 1425 Paul Kirkwold Drive, Arden Hills, MN 55112 in the Marsden Room. The purpose of the meeting is to discuss the work to be performed and allow providers to ask questions concerning the application process. The University of Minnesota Medical School is seeking an adult mood disorders psychologist for a faculty position in the Department of Psychiatry and Behavioral Science. Diverse and underrepresented applicants are encouraged to apply. Please pass along this info to anyone you know who may be interested. The job posting is #327448. A big shout out to Dr. Willie Winston III for his co-authored article in the May 2017 issue of the Journal of Black Psychology! Note that Dr. Winston lists his affiliation as Minnesota Association of Black Psychologists. Congrats, Willie! Students at Adler Graduate School MN making plans to start an ABPsi Student Circle Chapter. The National Association of Black Journalists (NABJ) held its annual meeting this week in Minneapolis. On the agenda was a collaboration between NABJ and the National Association of Black Psychologists (ABPsi) to address the health effects of repeated exposure to traumatic event news among journalists. The workshop was coordinated by Muriel Evans-Buck of NABJ and moderated by Carolyn Drees of Reuters. 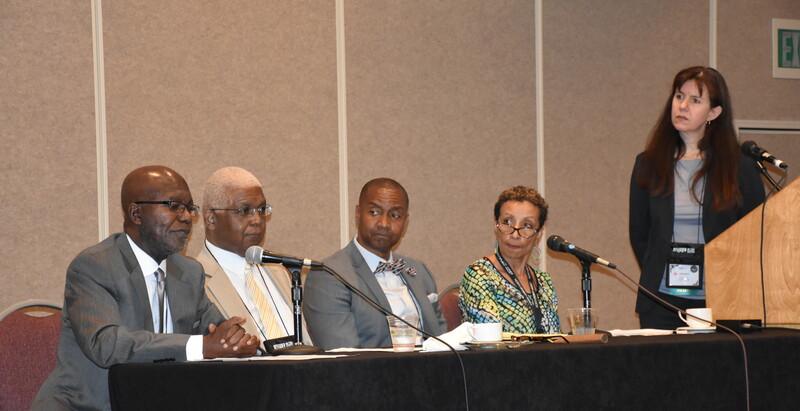 The panel consisted of two national members of ABPsi who operate clinical practices in the Twin Cities, Dr. Pearl Barner II and Dr. Willie Garrettt. Barner recently retired from heading the mental health clinic at the University of Minnesota’s Boynton health services. Dr. Garrett, also in private practice, is the president of the local chapter of ABPsi. They were joined by Dr. Dierdre Golden, Behavioral Health Director at NorthPoint Health and Wellness Centre and Resmaa Menakem, a clinical social worker and internationally known expert on trauma therapy, and author of Rock the Boat: How to use Conflict to Heal and Deepen Your Relationships. feeling forced to ignore the physiological indicators of stress on their bodies. Black journalists, in particular, may be even more susceptible due to the impact of what the psychologists referred to as “historical trauma” a form of intergenerational stress thought to be suffered by African Americans. In addition, many Black journalists find themselves in situations where they lack a ready support system. The panelists also alerted the audience to how secondary stressors may be affecting people in the trade who are not on the front lines, but who never-the-less suffer repeated exposure to stressful events because they are forced to follow Twitter feeds or spend time in the editing room viewing disturbing content that the rest of the public never sees. Moreover, their children and families may be subjected to secondary stress through their associations with the journalist. Audience members shared very personal stories of how many of them have been traumatized by the work that they do and how they found themselves without any guidance on where to turn for help. The panelists pointed out that some journalism schools are beginning to include courses on how to cope with the impact of trauma on the job, that Black journalists may need to look into forming their own support group of “trusted” colleagues, but perhaps away from the newsroom at first. They also suggested using organisational ties like those within NABJ as a source of support. As well, they reminded the audience that most employers do have some type of employee assistance program that could be a good place to start. media input that we experience every day. We need to eat the right foods, get regular exercise, and develop a sleep hygiene that ensures that we are able to decompress before bedtime, and allow sufficient time to sleep, giving our nervous system a chance to reset itself. Most in the room agreed that it might be a good idea for organizations like NABJ and the Association of Black Psychologists to look into how both can collaborate going forward. 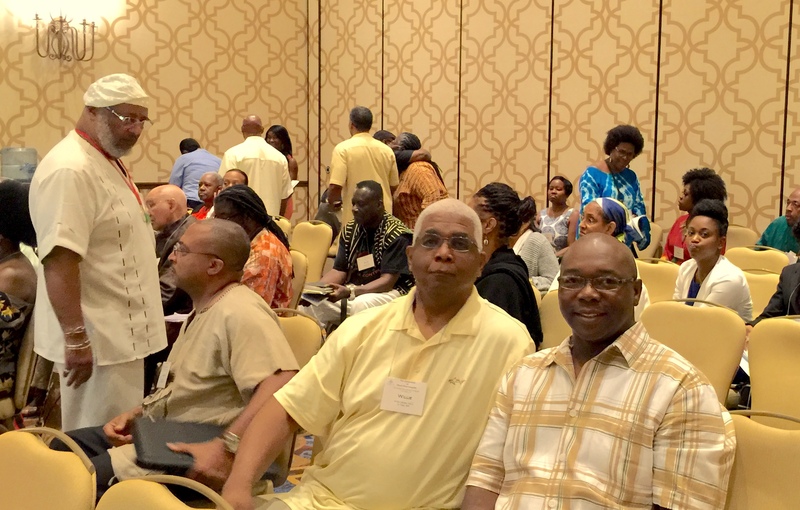 MnABPsi President, Dr. Willie Garrett (center) and Dr. Willie Winston attending a workshop lead by Dr. Wade Nobles (standing at Left of picture) during the 2015 ABPsi National Convention. MnABPsi Officers Dr. Willie Garrett, and Dr. Willie Winston both attended the National ABPsi convention recently in Las Vegas Nevada. Also in attendance were Dr. Pearl Barner, our MnABPsi National Liaison and Co-Chair of the ABPsi Ethics Committee, and Dr. Harvey Linder, who also recently joined the Ethics Committee. A prospective new member, Mr. Kenneth King, also attended. One of the foci of this convention was a training for all Chapter leaders on moving toward establishing each chapter as a 501c(3) organization, a process that the Mn Chapter has already been pursuing. There was also a training on how to conduct Emotional Emancipation Circles, a collaborative venture between ABPsi and the Community Healing Network aimed at creating a cadre of facilitators who can lead community dialogues that lead to a much needed re-building of personal, family and community relational ties to effect a stronger and healthier community. 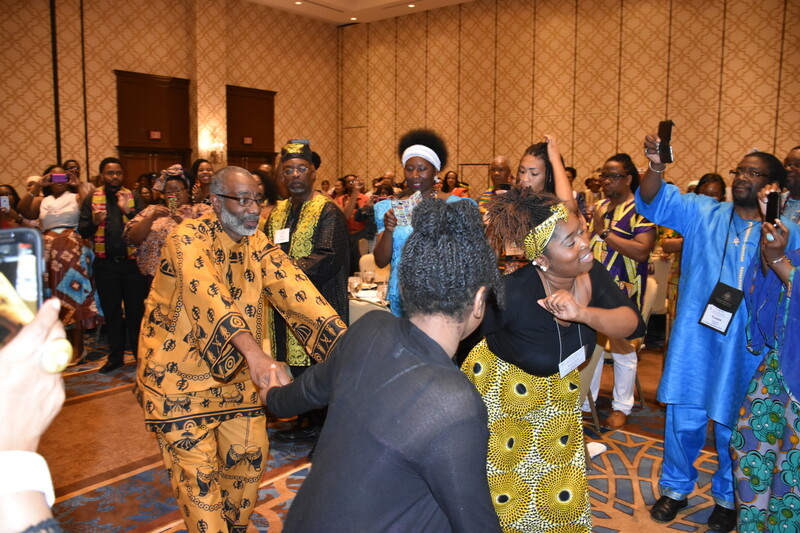 The long term aim is to have Emotional Emancipation Circles in every state and community across the country, beginning with each ABPsi chapter. If you think you might have an interest in receiving this training, finding out more, or becoming a facilitator contact Harvey Linder or the ABPsi National Office for more detail. New President, Dr. Mwata Kevin Washington being ceremonially dragged by children (our future) to take on his responsibilities to lead the community. haven’t done so, I would strongly recommend that you plans to make it a part of your future agenda. Particularly moving is the Enstoolment Ceremony when new officers are installed and the torch is passed to a new generation. Its not like any swearing in ceremony you have ever attending. 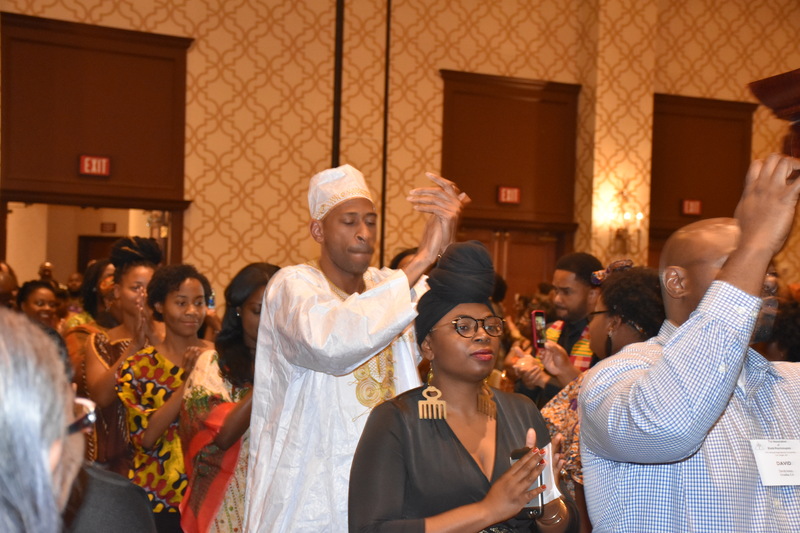 Students play a prominent part in ABPsi conventions, volunteering en masse to fill many vital support roles, as well as making presentations with their professional mentors and discussing their work in poster sessions. This year, the passing on of responsibility was doubly important and even more appropriately symbolic in that both the National Board and the Student Circle leadership were installed in one ceremony. 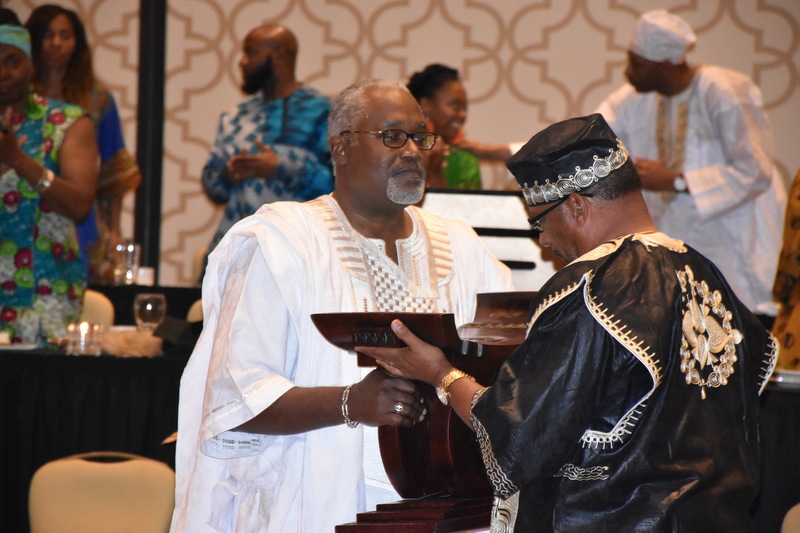 With the weight of the organization having been placed on the new president, signified by the placing of the ABPsi stool and the Student Circle stool on top of the new president’s stool, the outgoing president, Dr. Taasogle Daryl Rowe is allowed to take his presidential stool and depart.